Follow by a Helicopter Fly over mission done two weeks earlier with the presence of MoE’s cabinet chief, secretary of state of Ministry of Interior, and accompanied by WWF-Cambodia country director and representative of Winrock International; MoE minister, H.E Say Sam Al, decided to come for a visit to the Eastern Plains Landscape (EPL) on May 30, 2016. Working together to restore tiger preys and make it ready for Tiger Reintroduction. Tiger and Elephants are very important for Cambodia, and if the plan of tiger reintroduction happens, MoE minister will ask the Prime Minister to release the first tigers to the natural forest. 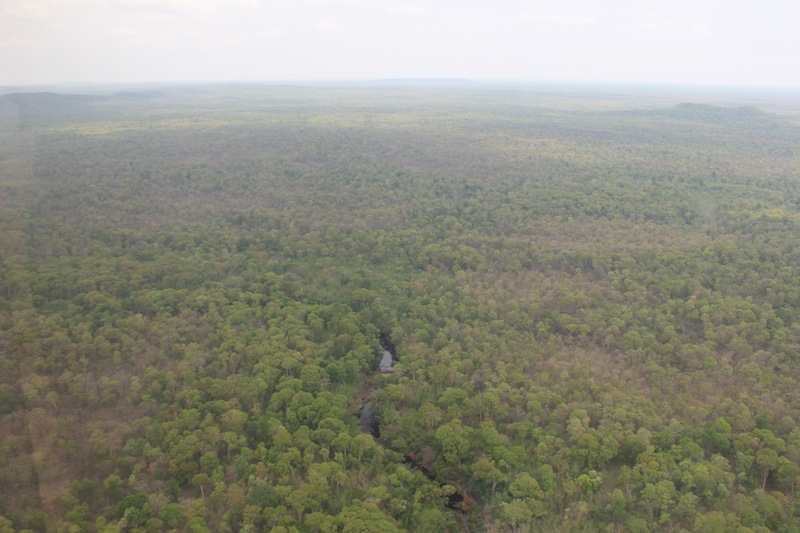 Economic Land Concession (ELC), which is the main cause of deforestation in Cambodia, is over, in which no more new ELC will be granted; and the existing ones are also being strictly monitored. The Government’s task forces to crack down illegal logging in Cambodia is still working to stop the illegal timber trade across the borders. NTFPs are the alternative sources of livelihood, and in the future , the government will educate the new generation for self-subsistence using mental knowledge and skills, which they do have to heavily depend on natural resources. Utilize wildlife and forests as the potential for eco-tourism and MoE will bring the tourists through exchange visit at least once a year. 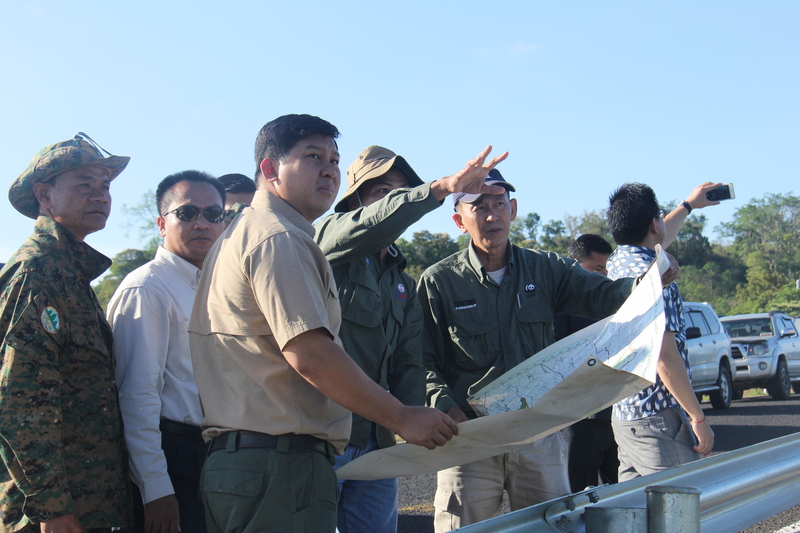 The visit by the MoE minister showed a very high commitment of the government to conserve the natural resources in Eastern Plain Landscape. It also encouraged the government officers on the ground to be motivated and proud of their work and contribution to the country. This is a very good sign for the conservation of our protected areas.